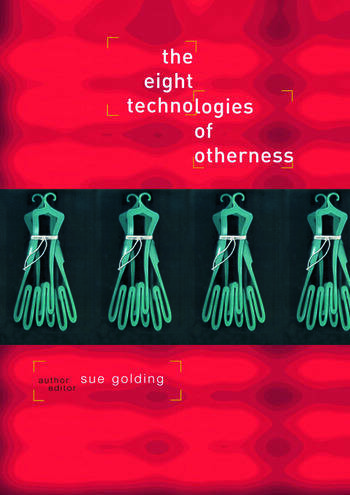 The Eight Technologies of Otherness is a bold and provocative re-thinking of identities, politics, philosophy, ethics, and cultural practices. In this groundbreaking text, old essentialism and binary divides collapse under the weight of a new and impatient necessity. Consider Sue Golding's eight technologies: curiosity, noise, cruelty, appetite, skin, nomadism, contamination, and dwelling. But why only eight technologies? And why these eight, in particular? Included are thirty-three artists, philosophers, filmmakers, writers, photographers, political militants, and 'pulp-theory' practitioners whose work (or life) has contributed to the re-thinking of 'otherness,' to which this book bears witness, throw out a few clues.